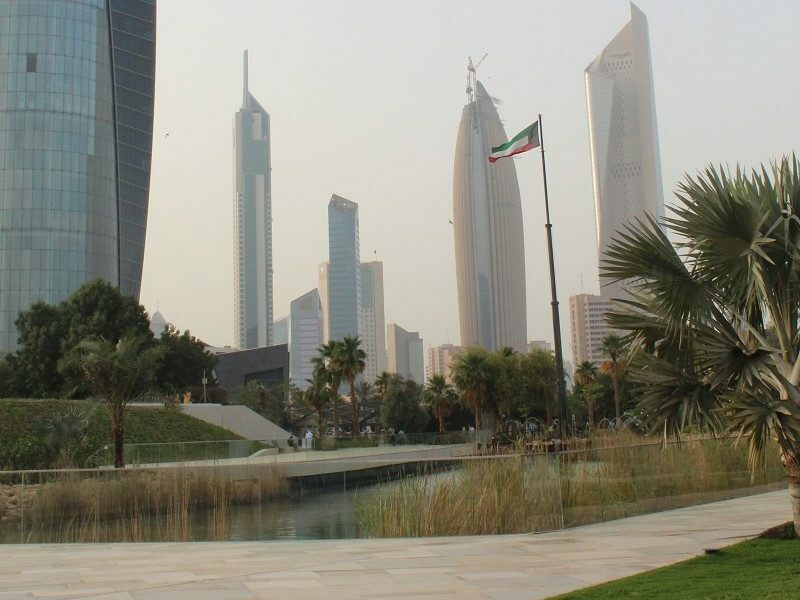 The Kuwait Program at Sciences Po is a partnership between the Kuwait Foundation for the Advancement of Sciences (KFAS) and Sciences Po. KFAS is a private non-profit organization dedicated to supporting progress and advancement of science and technology. 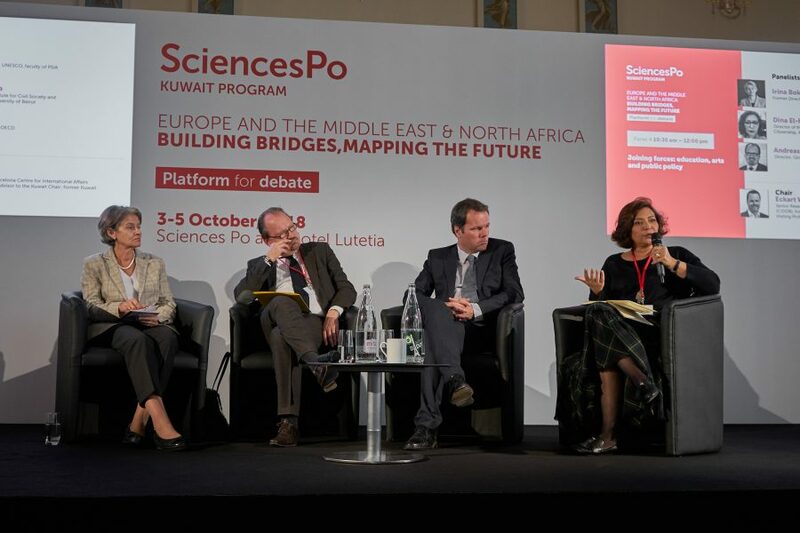 Working together, the two institutions support a range of initiatives in the fields of research, teaching and academic events, with special emphasis on the study of the Middle East and Gulf region.